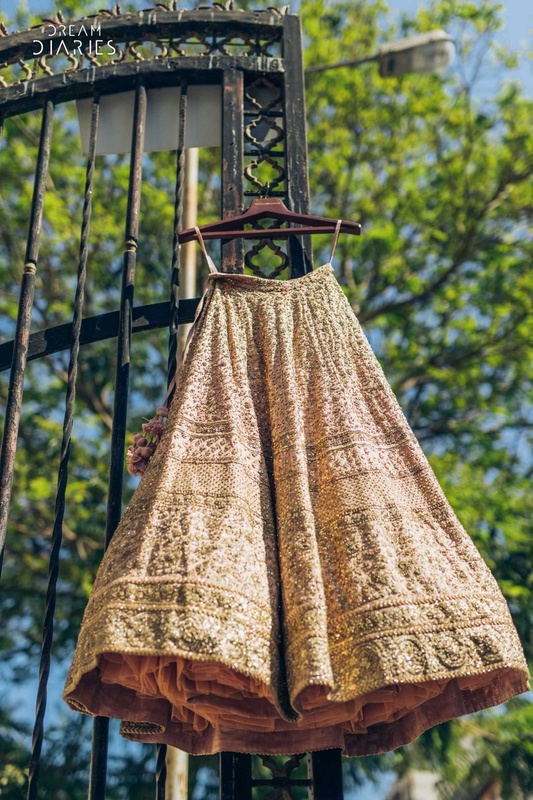 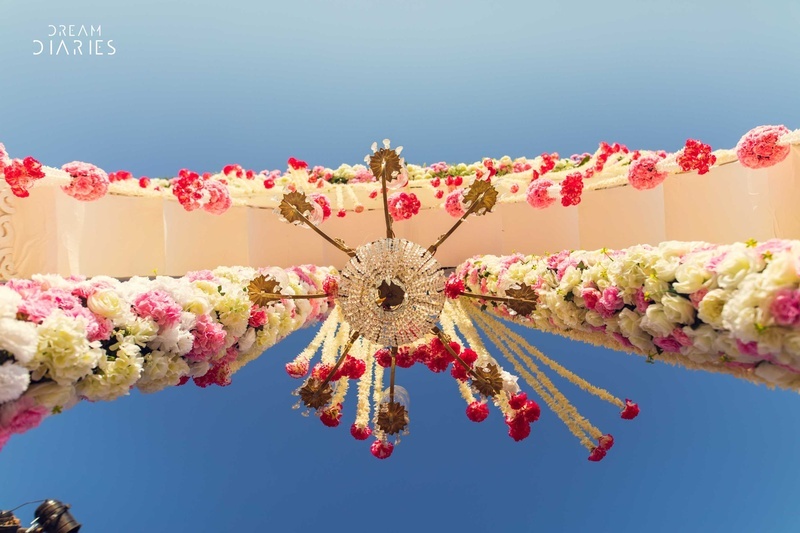 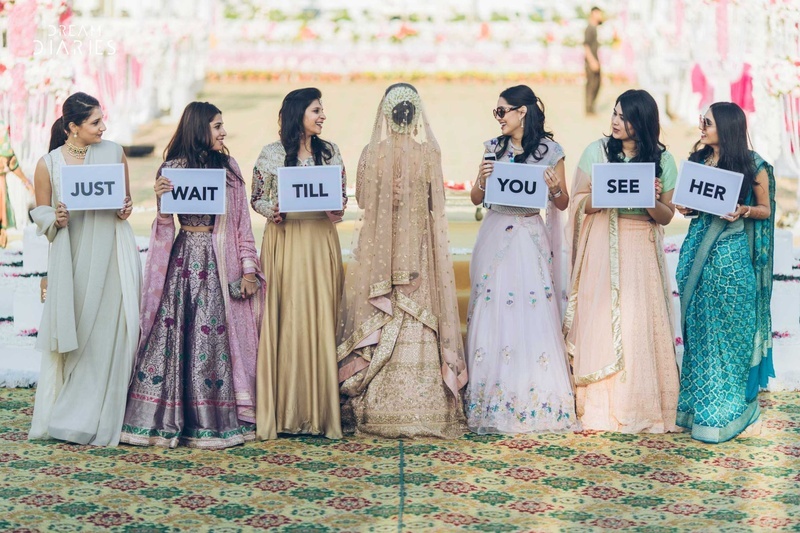 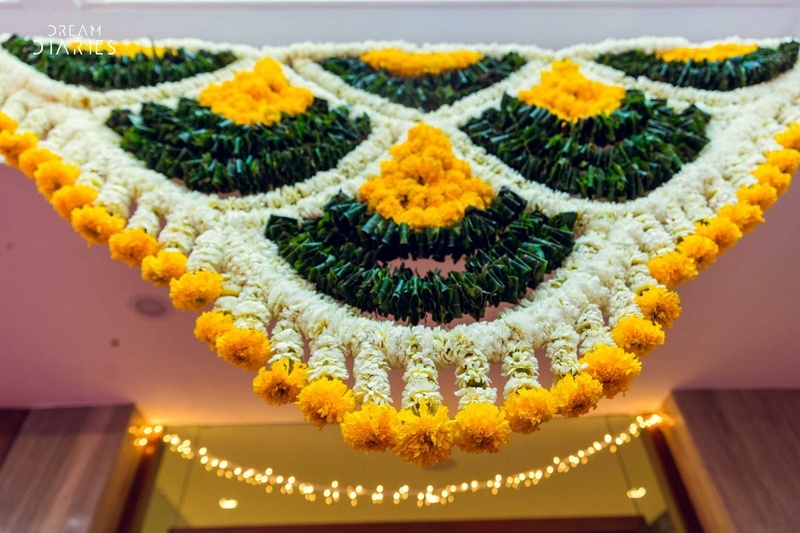 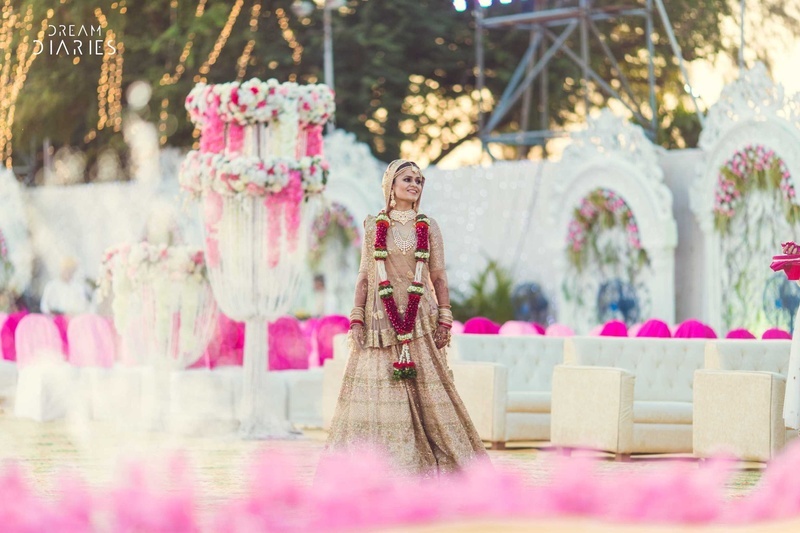 This bride's Mumbai wedding held at Police Gymkhana has the prettiest ivory lehenga! 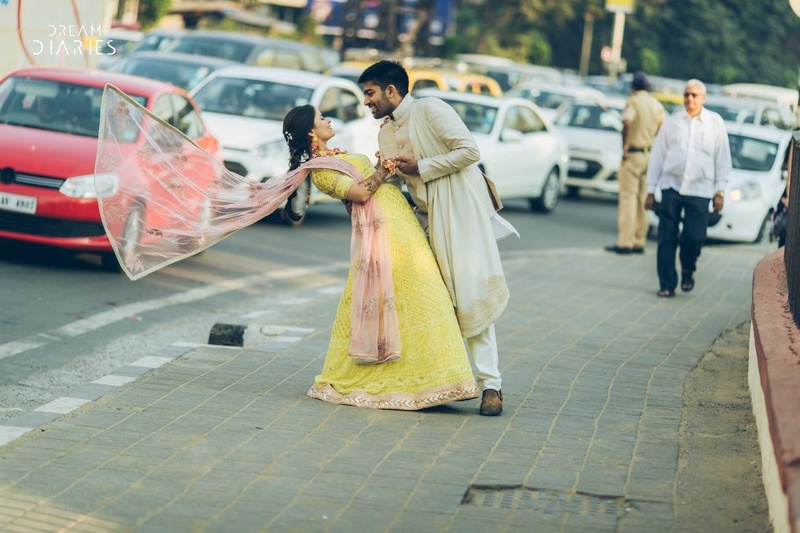 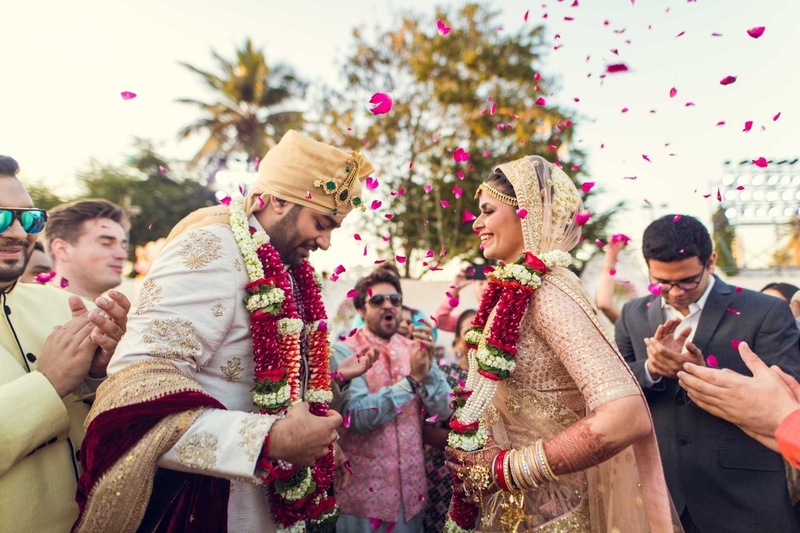 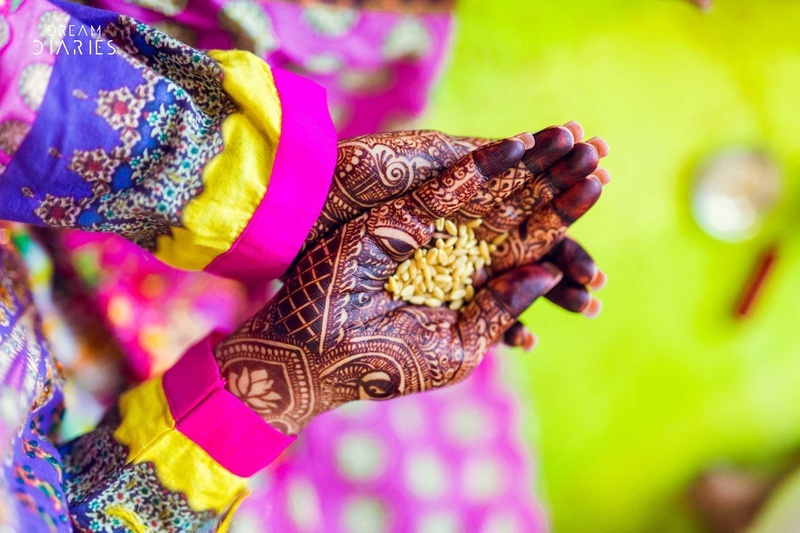 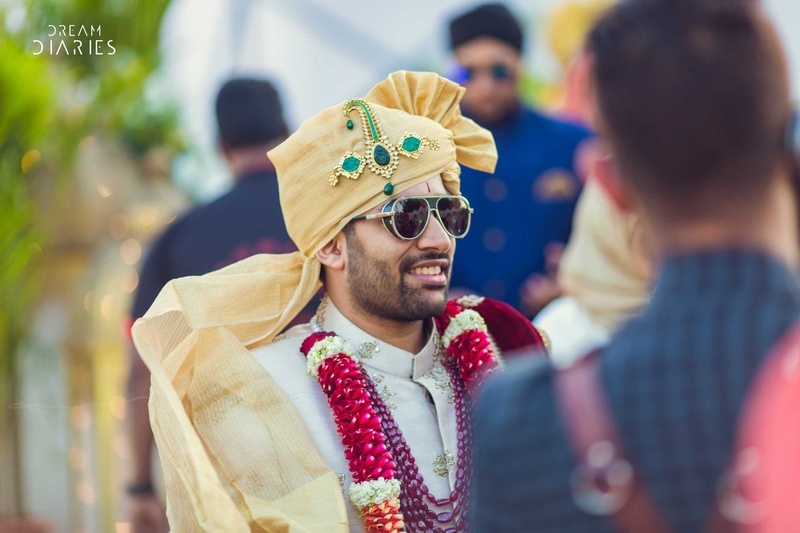 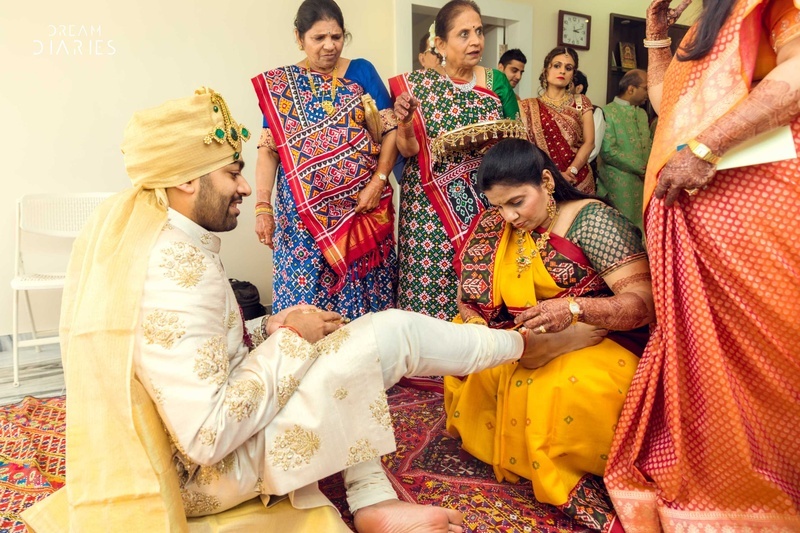 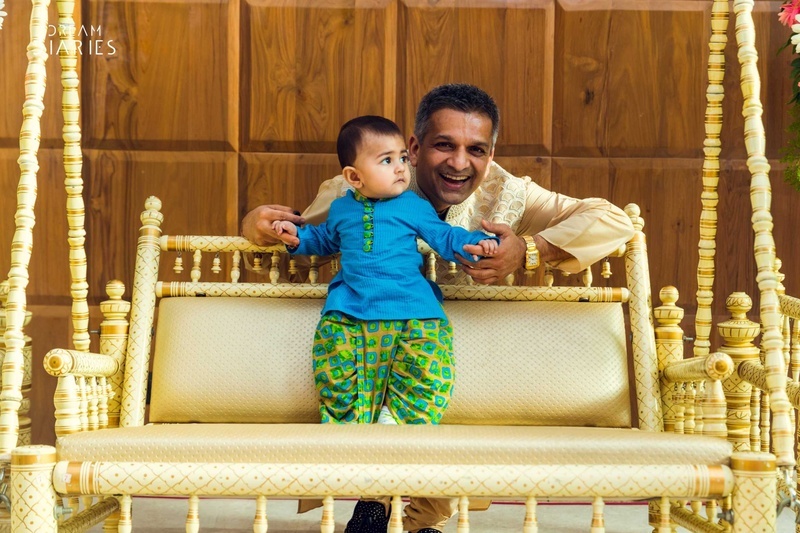 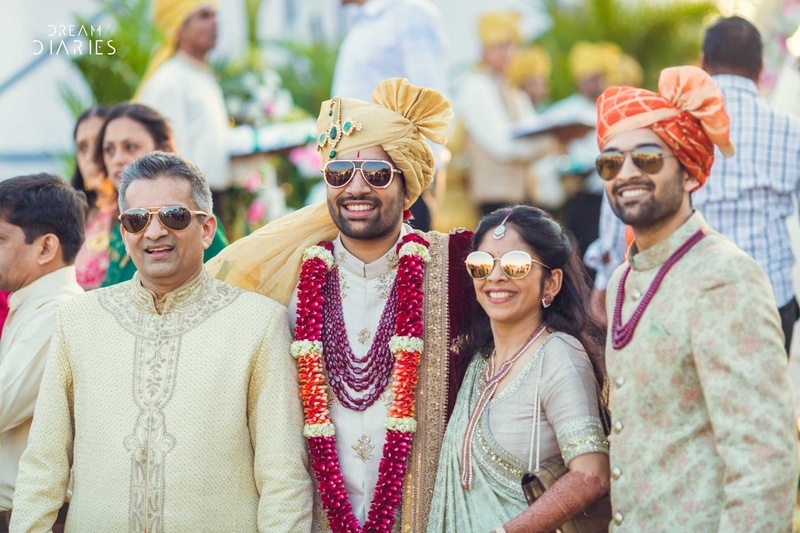 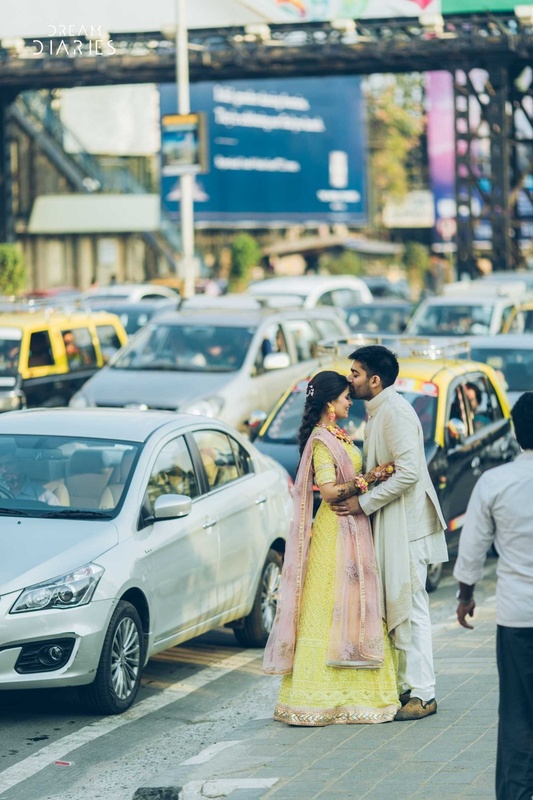 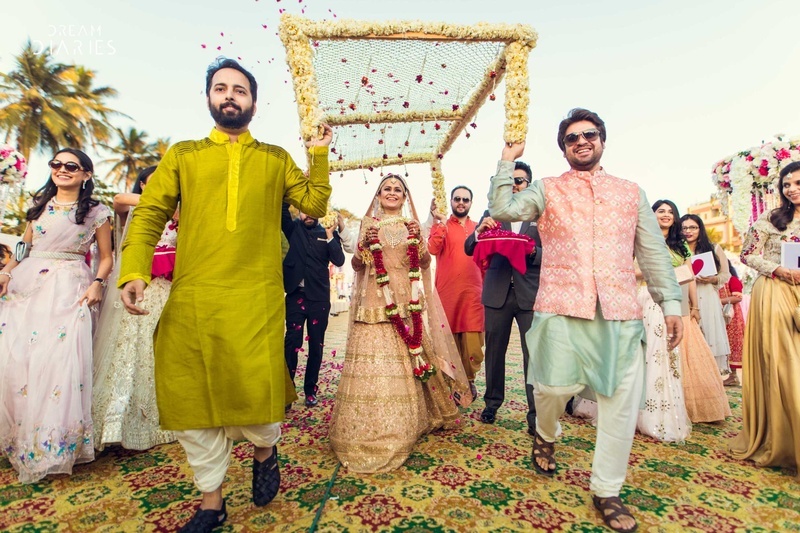 With Yatik and Shalin's gorgeous wedding, we touch base back with the beautiful city of Mumbai and it's offbeat weddings. 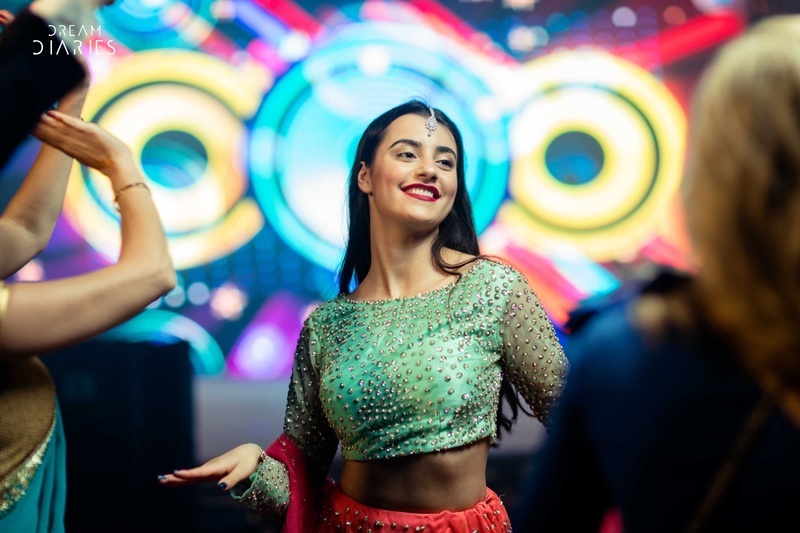 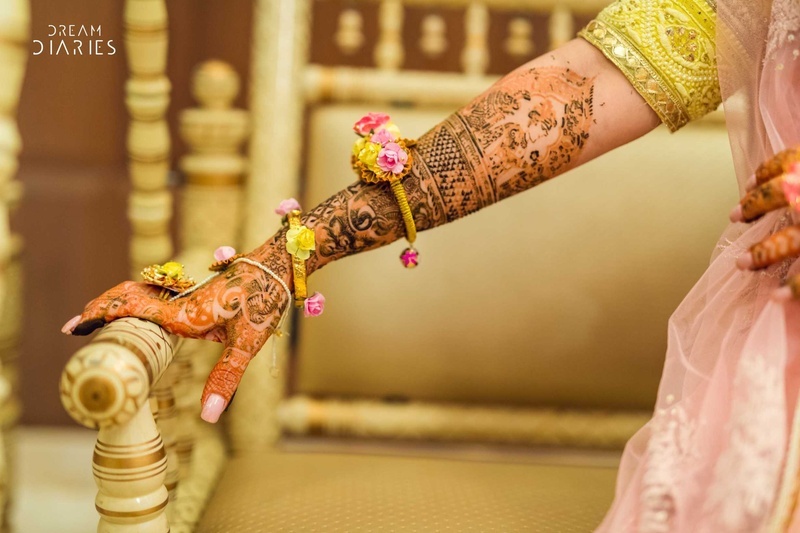 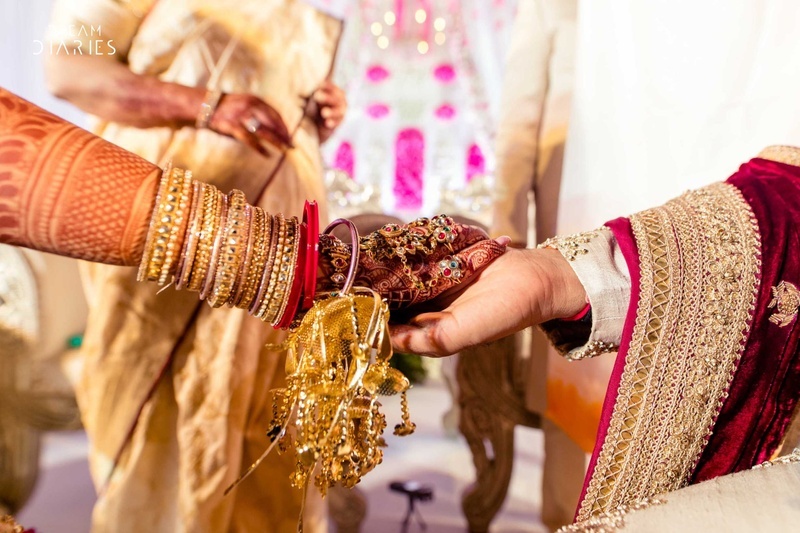 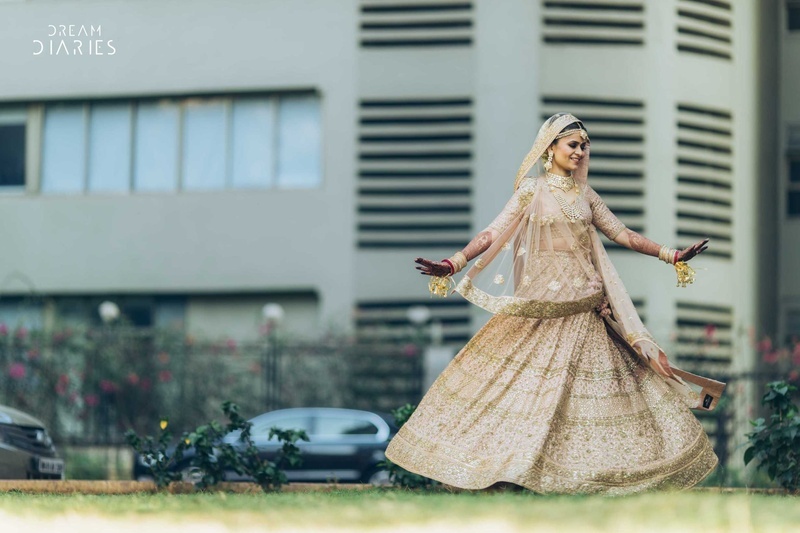 Held at the Police Gymkhana at Mumbai, this wedding has taken our breath away for numerous reasons, the least of which are this bride's absolutely stunning looks! 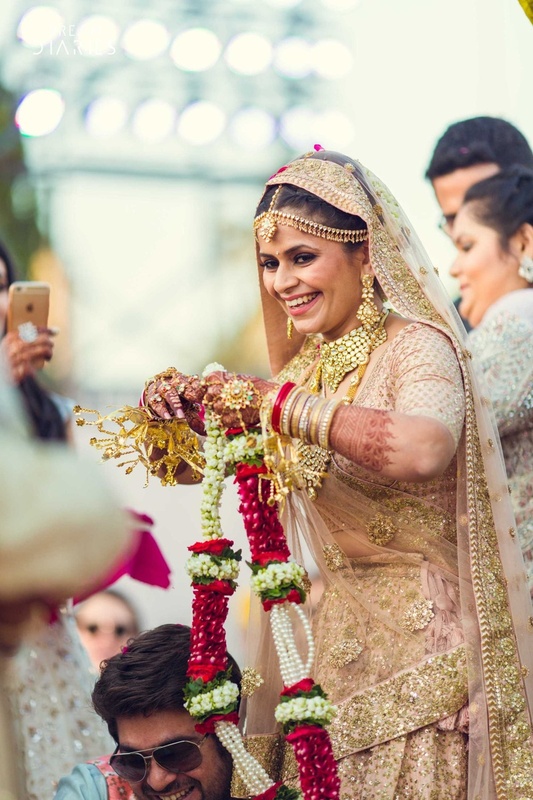 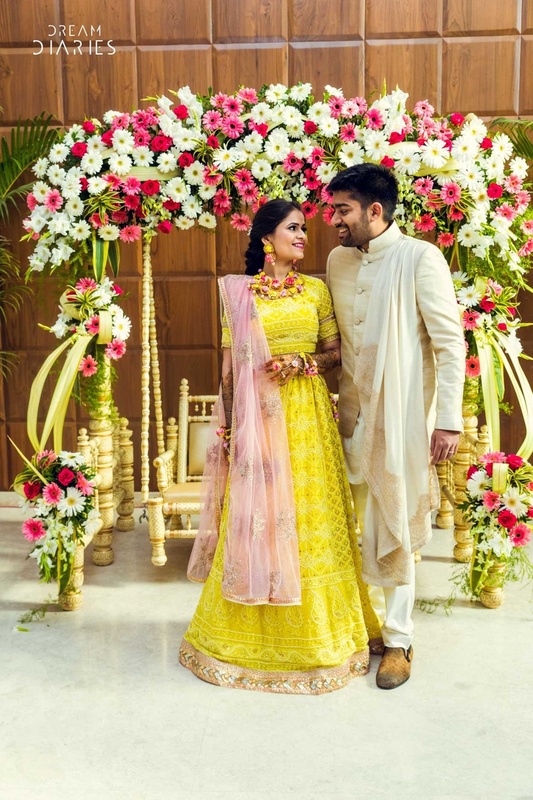 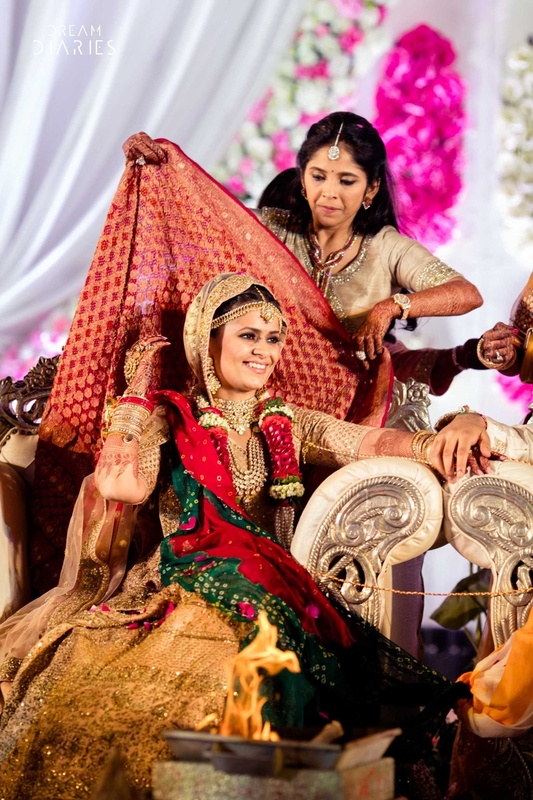 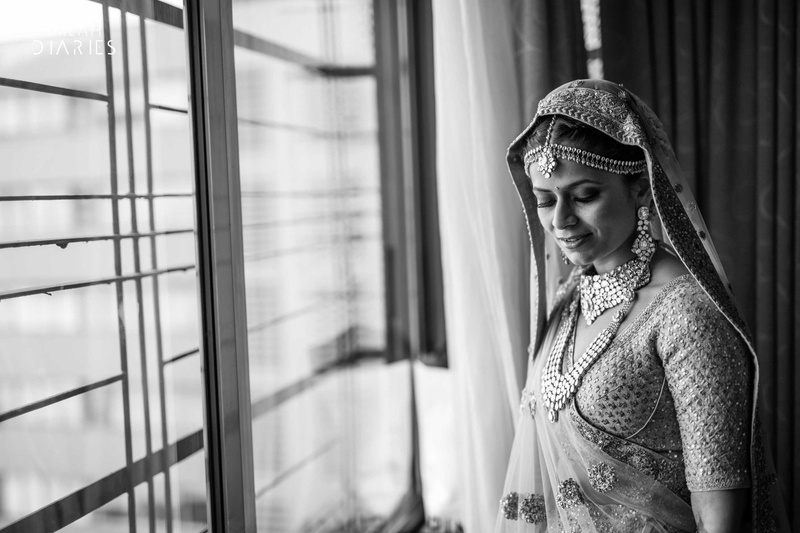 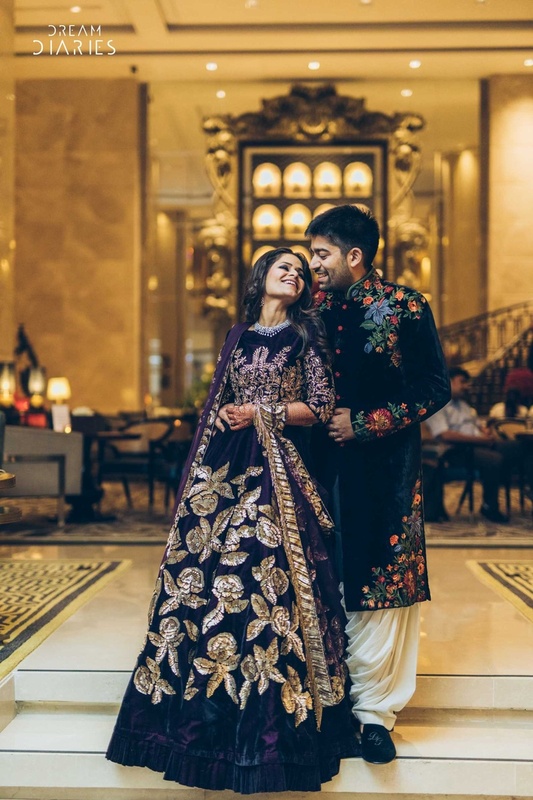 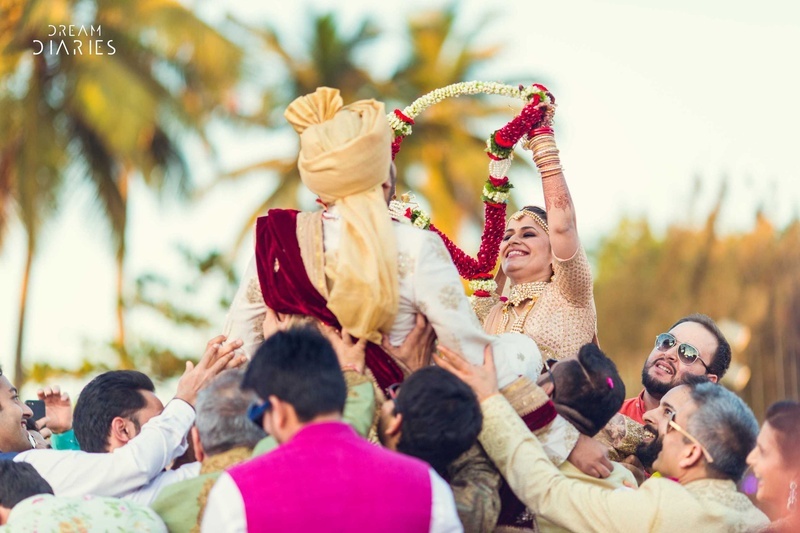 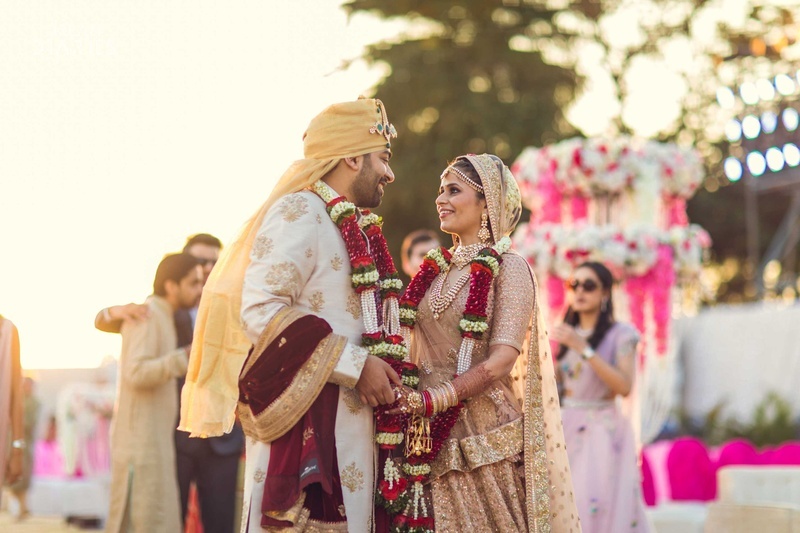 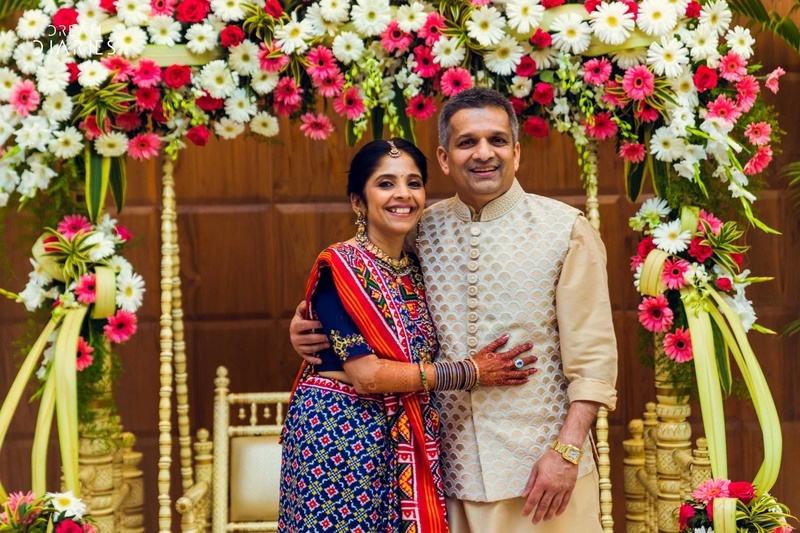 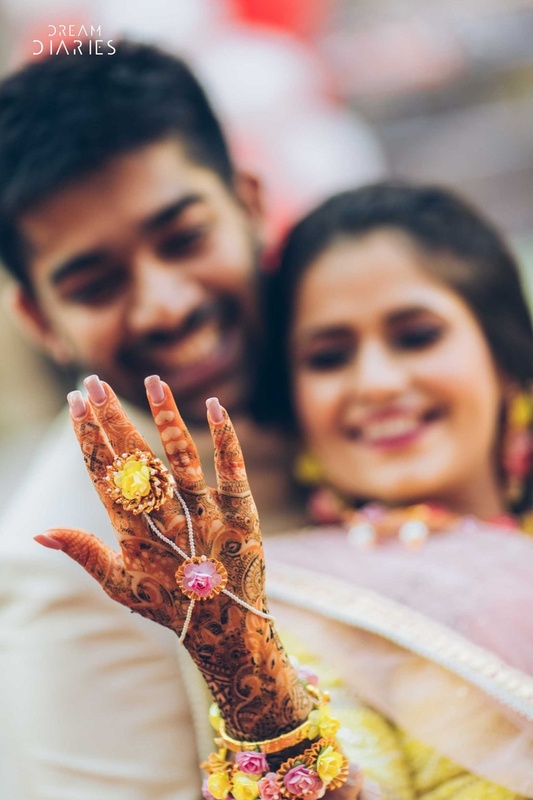 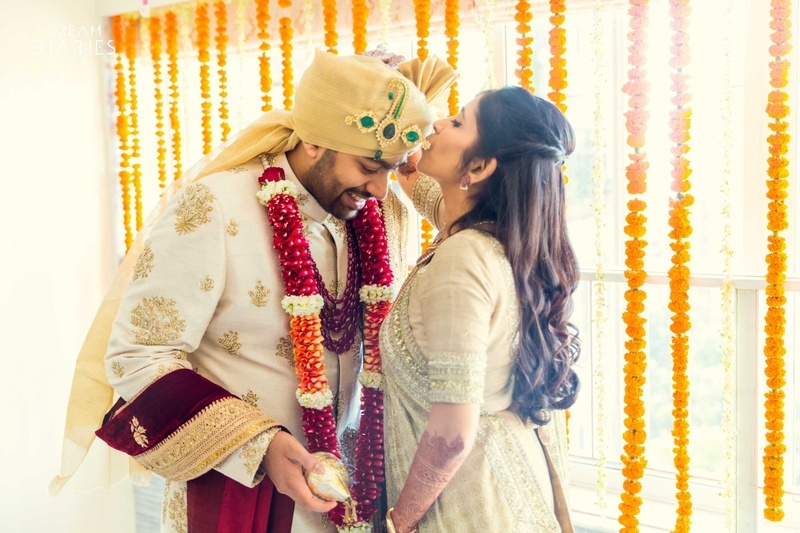 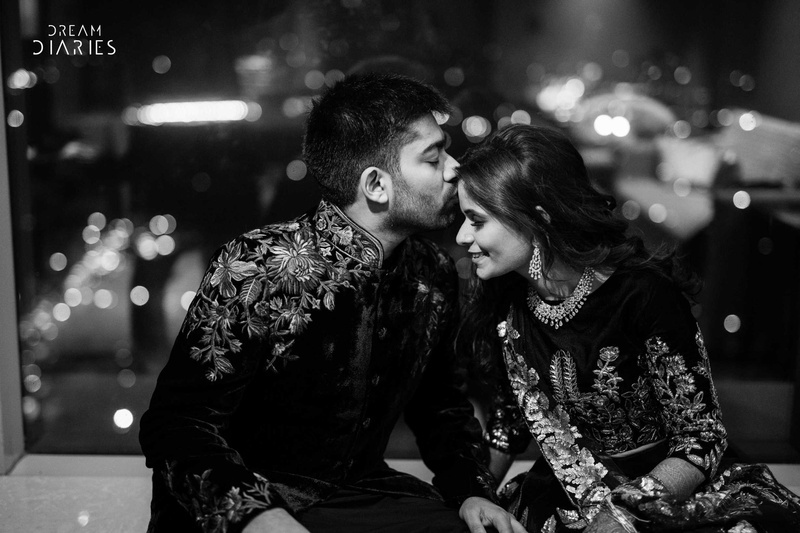 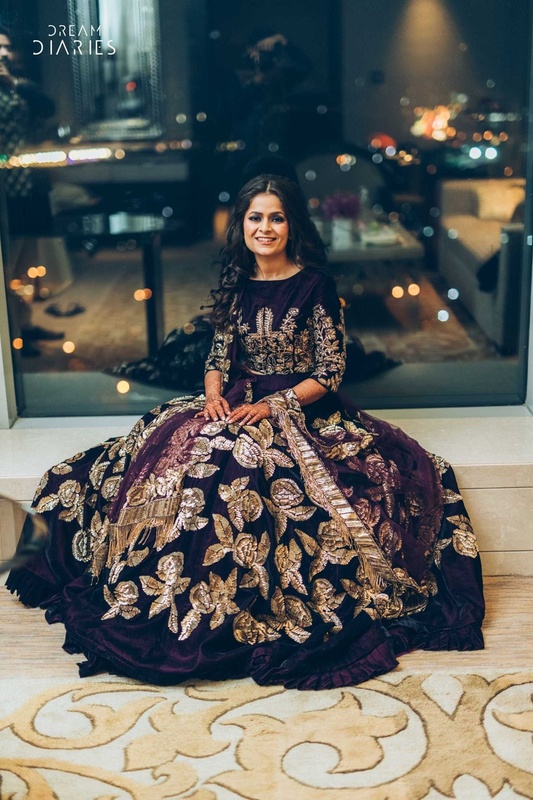 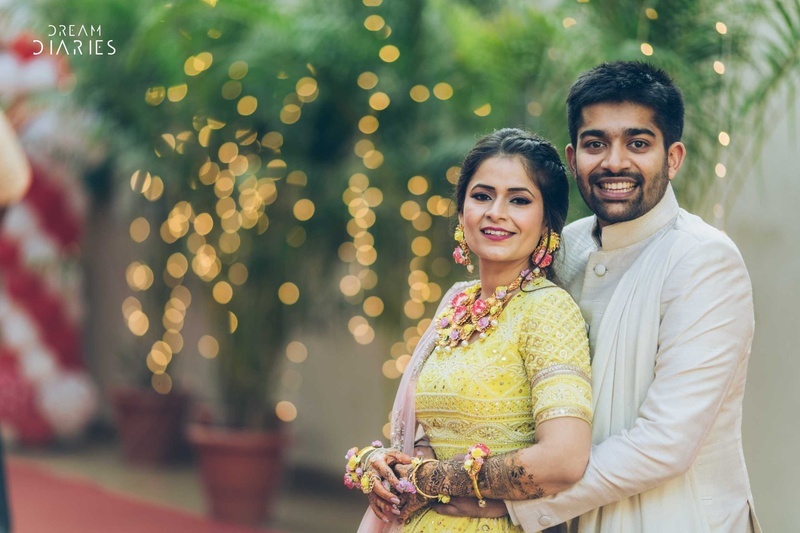 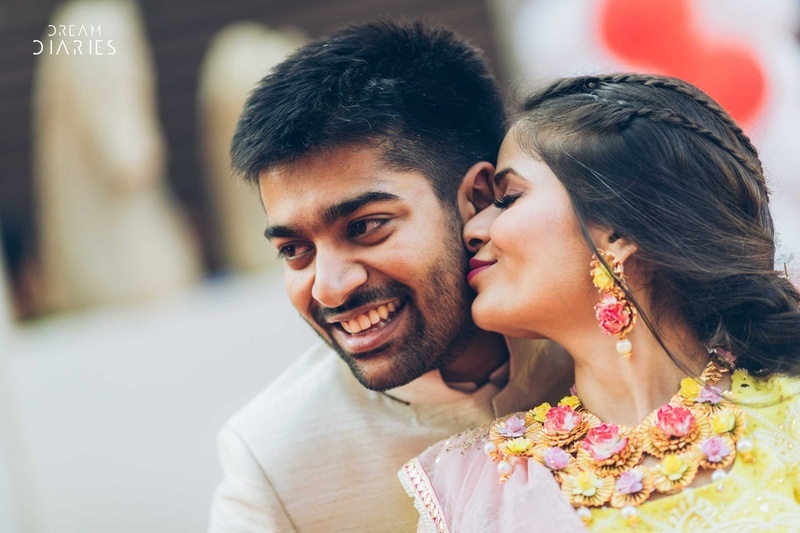 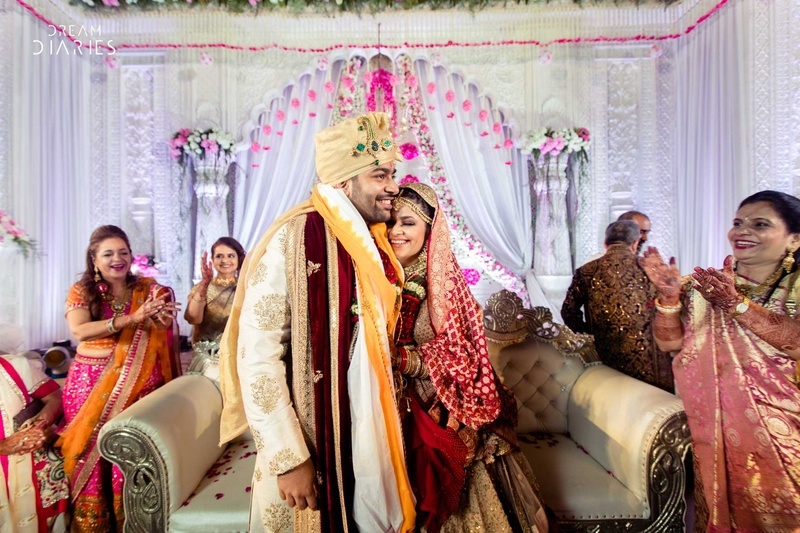 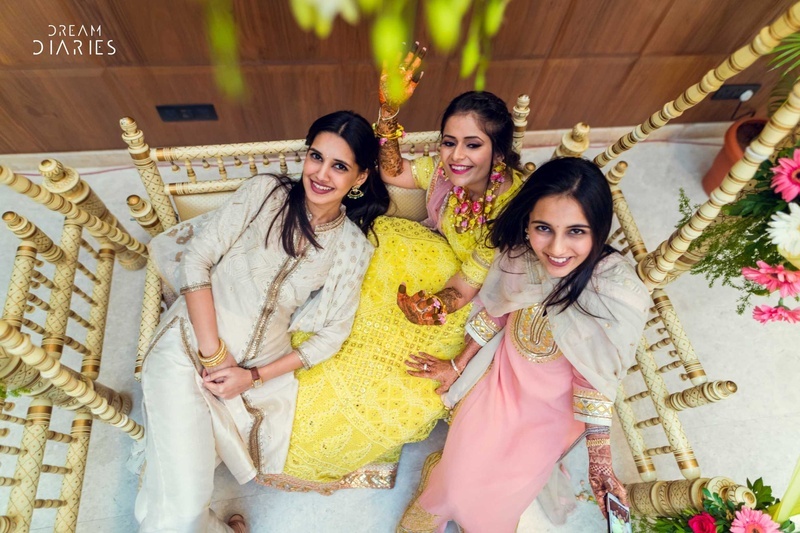 Yatika chose an offbeat ivory lehenga for her D-Day, going full dramatic and elegant with her makeup and jewellery, making sure that every single aspect of her wedding suited who they were as a couple. 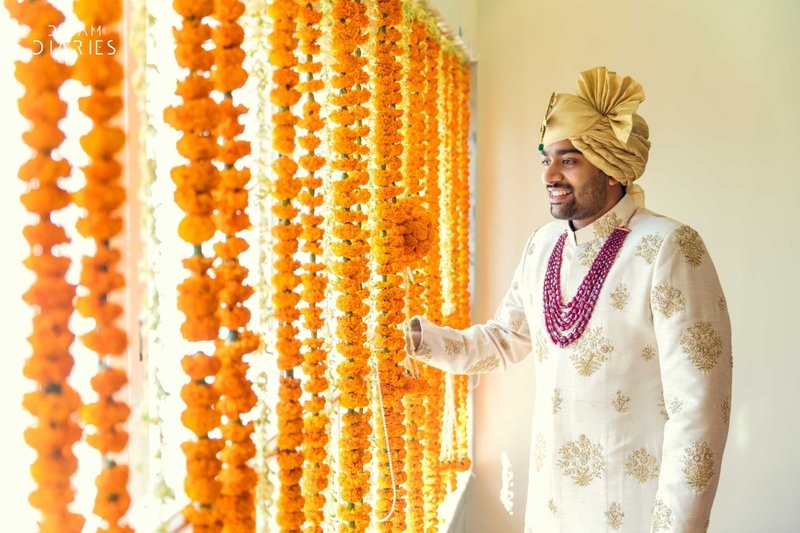 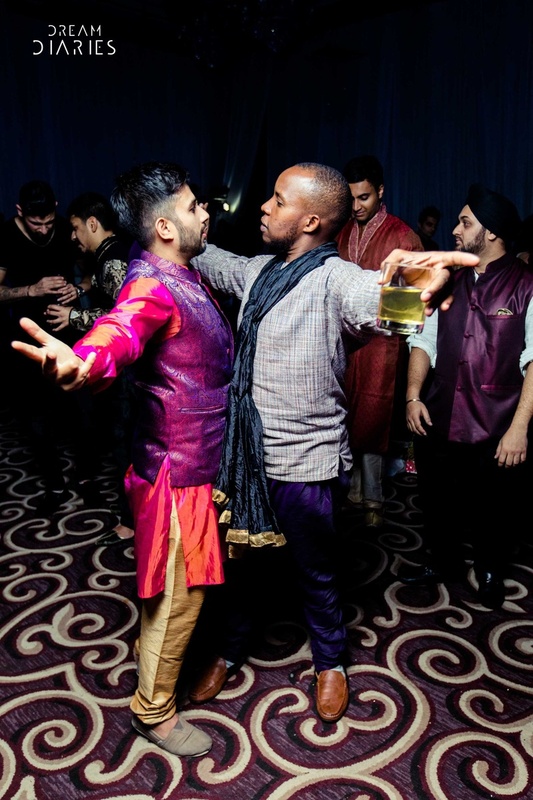 In fact, we believe that the groom's entry deserves special mention! 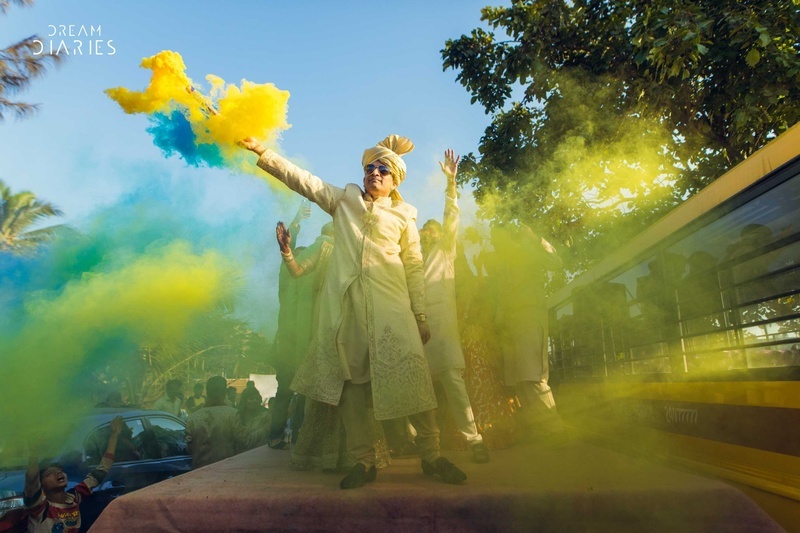 Entering, holding colour bombs, is a great way to start a wedding, with colours, fun and drama and without the cliched sparklers. 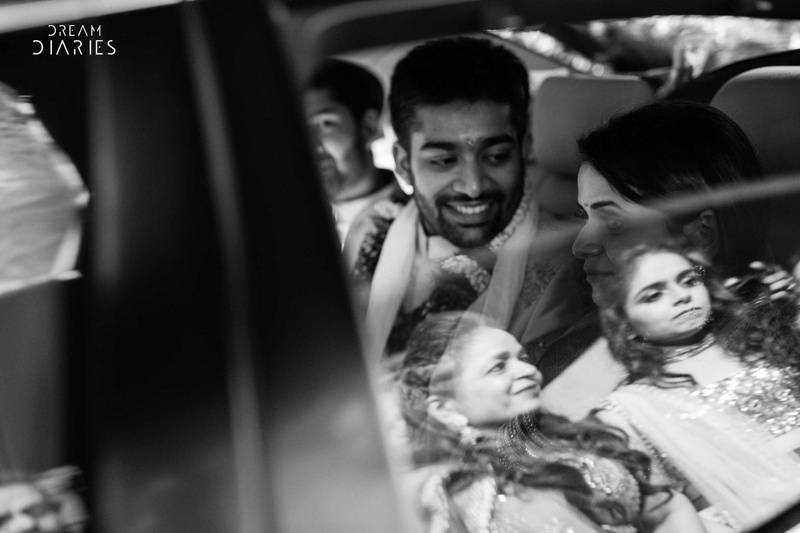 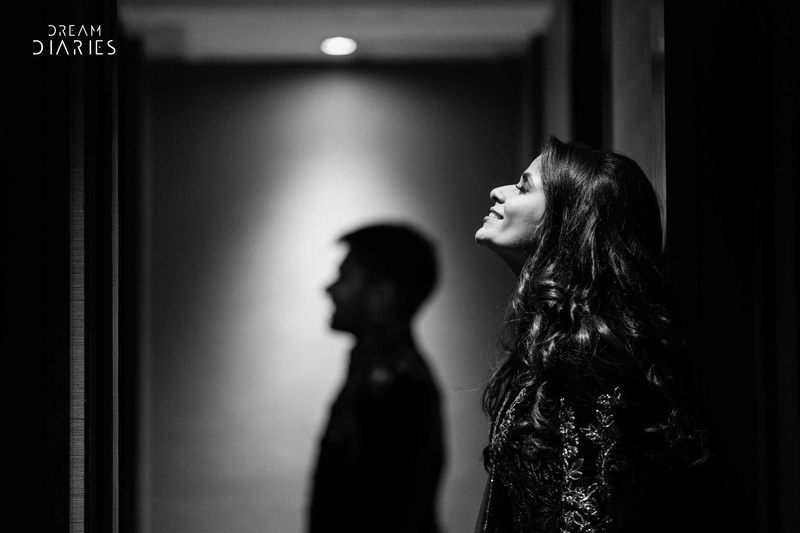 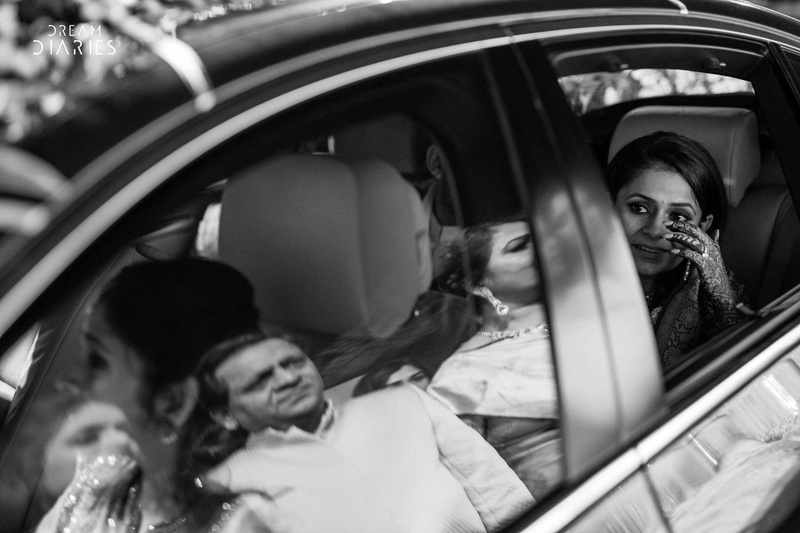 Captured Dream Diaries, we are in absolute awe of how much love, warmth and craziness is reflected of their wedding! 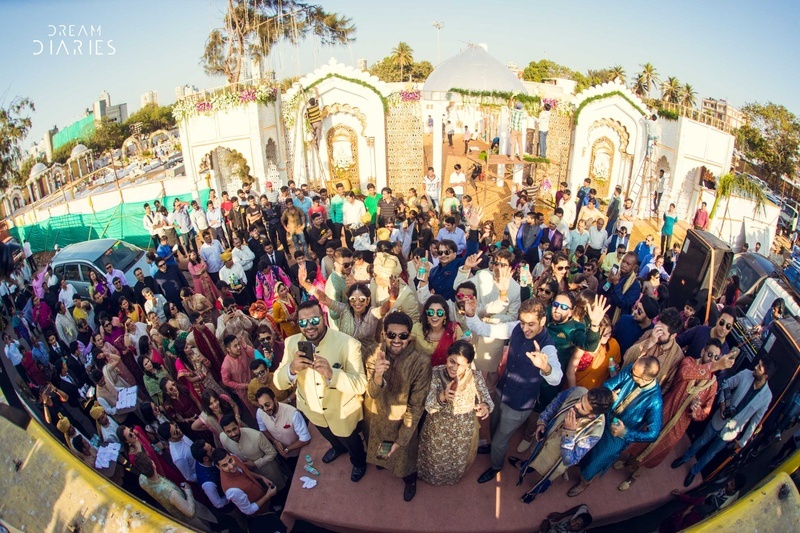 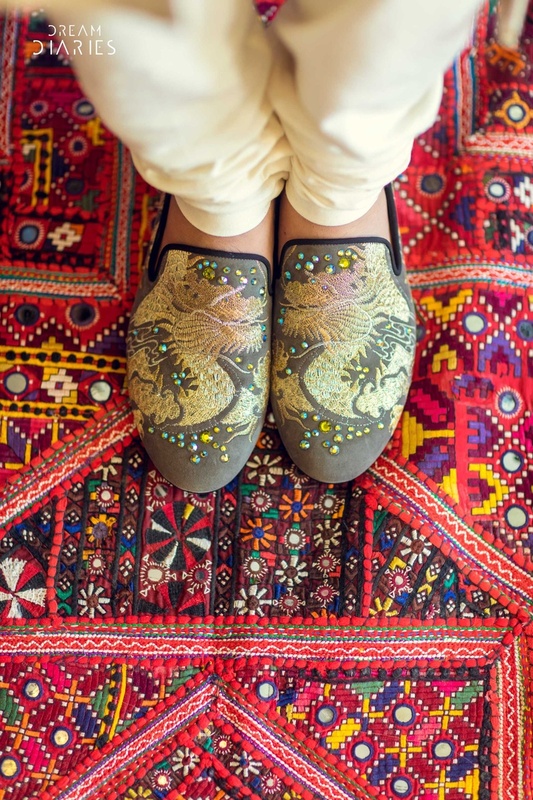 Check out all the photos below!